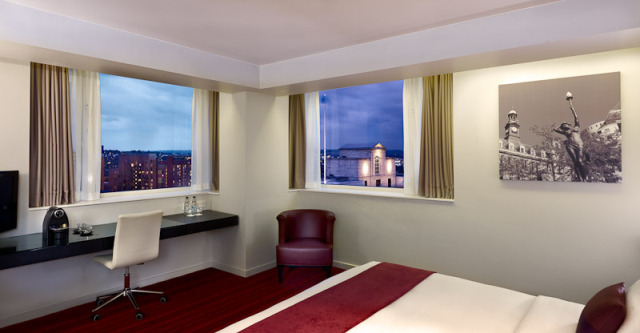 The 187-room Park Plaza Leeds offers convenient access to the Leeds Bradford and Manchester Airports, and the UK’s main motorway and railway networks. 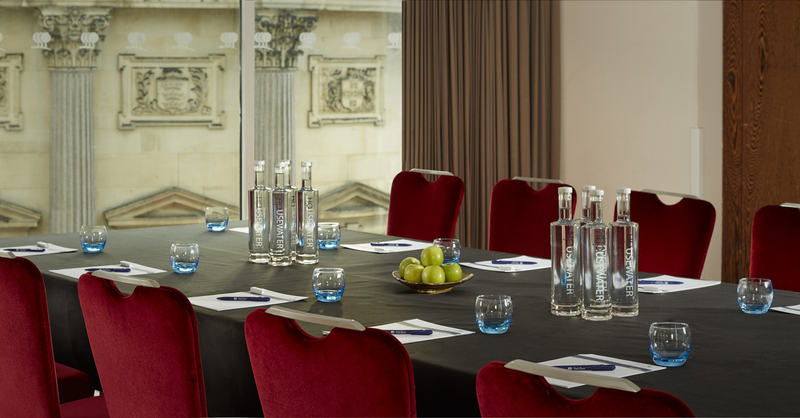 Two meetings floors house four purpose-built suites and can be converted into 11 meeting rooms. 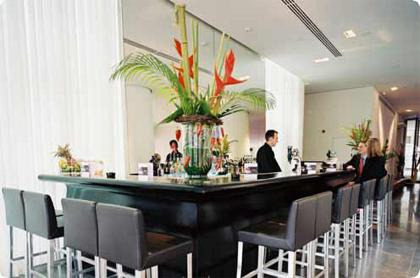 Additional facilities include Chino Latino Pan-Asian Restaurant & Bar, Scene Lobby Bar and a well-equipped fitness centre. 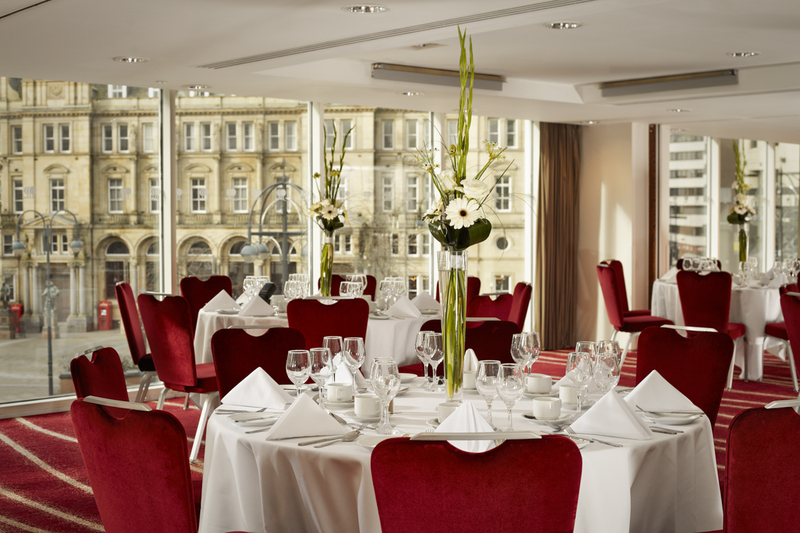 The tallest hotel in the city, Park Plaza Leeds delivers convenient access to the key business and leisure districts, as well as swift access to Leeds Bradford and Manchester Airports, and the UK’s main motorway and railway networks. 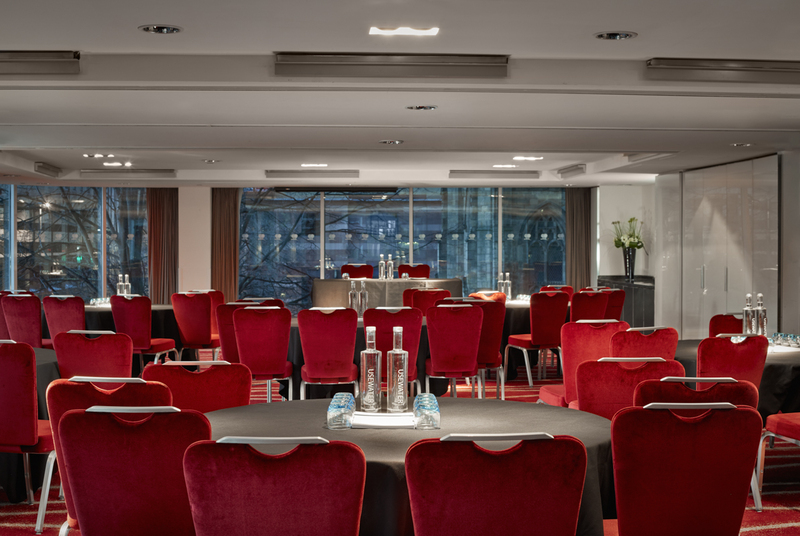 The hotel’s two meetings and events floors house four purpose-built suites and can be converted into 11 meeting rooms, all with natural daylight, floor-to-ceiling windows with wraparound views and individual air-conditioning and lighting. 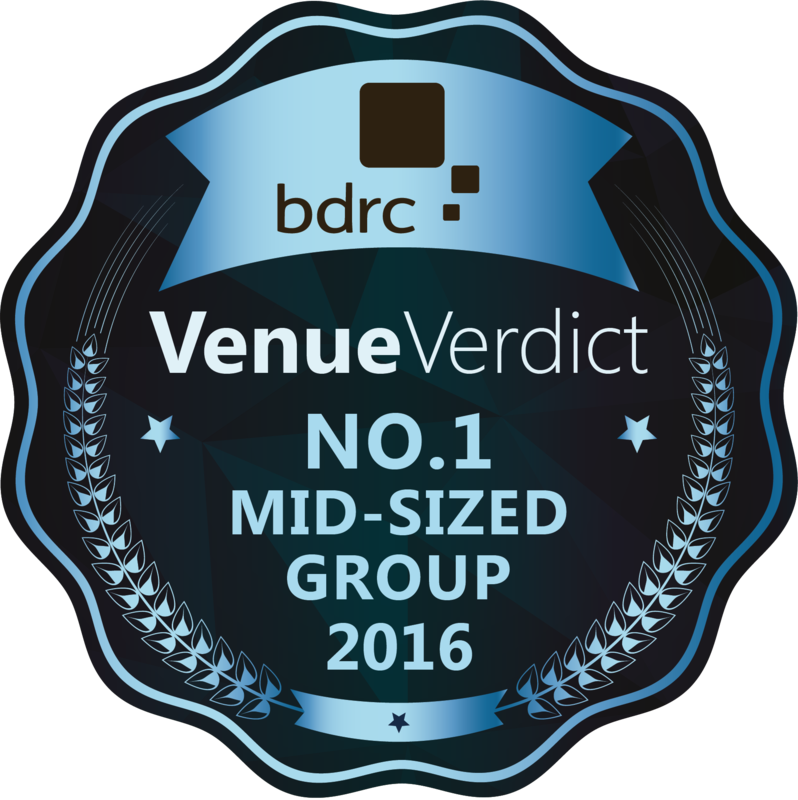 Opened out for larger events, such as receptions for up to 350 guests, or broken down for board meetings or training sessions, this flexible space is perfect for seminars, private dining, proms, graduations and weddings or civil ceremonies. The venue is AIM Silver accredited. 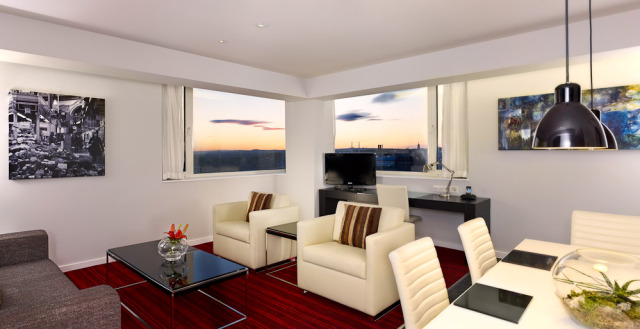 The 187 renovated guestrooms and suites each offer air-conditioning, bathrooms with glass doors, large mirrors and power showers, Wi-Fi and movies on demand. 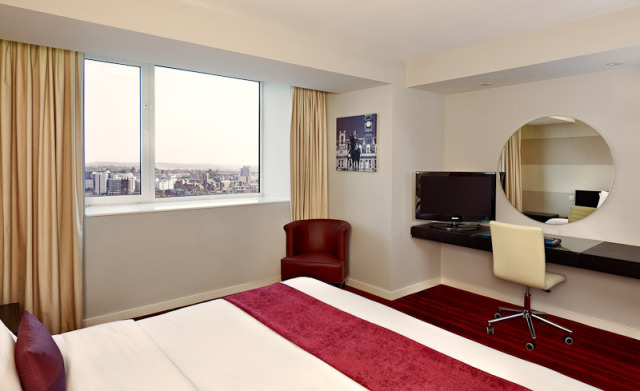 Executive Rooms boast enhanced space, super-king-sized beds, double aspect city views and VIP amenities. The 20th floor is home to four Suites including a Penthouse with panoramic views, designated lounge and dining area, and separate cloakroom. 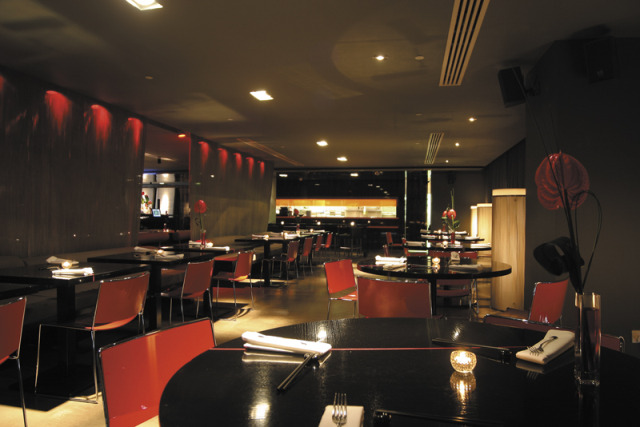 Love, Share, Enjoy is central to the concept of the award-winning Chino Latino Pan-Asian Restaurant & Bar, while Scene Lobby Bar offers a window on the busy City Square. 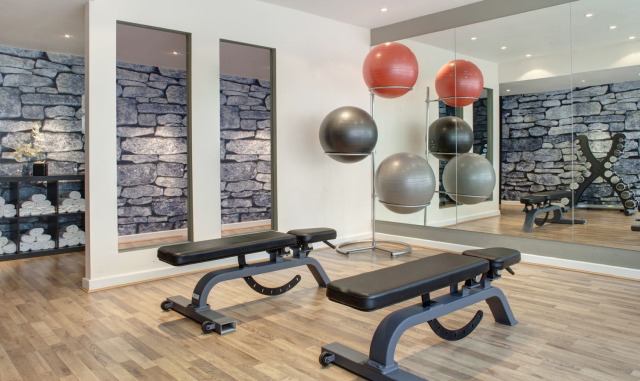 Additionally, a tempting Room Service menu, including homemade pizzas, is available around the clock, and a well-equipped Fitness Suite is available. 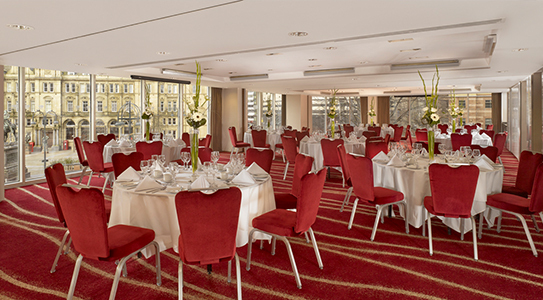 Contact Park Plaza Leeds directly or use our simple contact form.